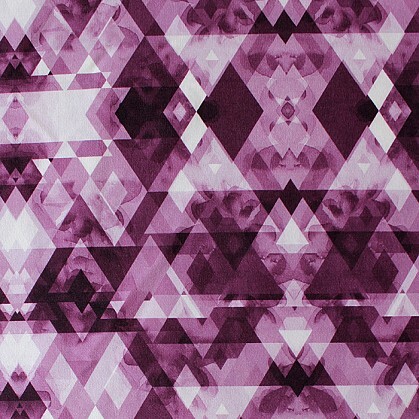 Awards | Designer Textiles International Ltd. Designer Textiles International recently participated in the awards for ISPO Textrends 2017 for textiles. 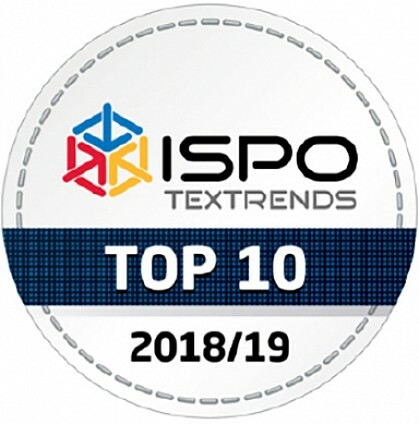 ISPO Textrends is a global and highly regarded platform for sports and outdoor professionals searching for true innovation in the latest fabrics, textiles, insulations, trims, and accessories for sports and outdoor apparel. Participants from across the globe apply at ISPO Textrends with their most innovative products for the chance to be selected. An international jury of experts met in Munich on the 29 November to determine the best entries and present the awards for the best products within their category. 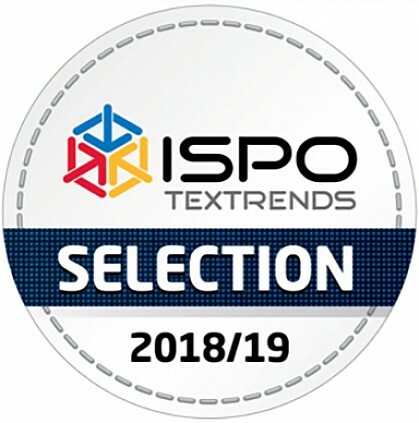 Designer Textiles International had numerous products elected in the top selection of the STREET SPORTS category, the SECOND LAYER category, the ECO ERA category, and the BASE LAYER category, and will now be featured on the ISPO Textrends forum. Our product 4583PP was awarded a selection in the TOP 10 of the SECOND LAYER category.